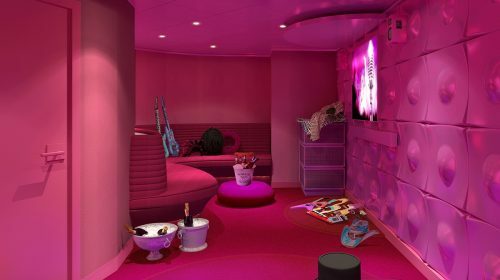 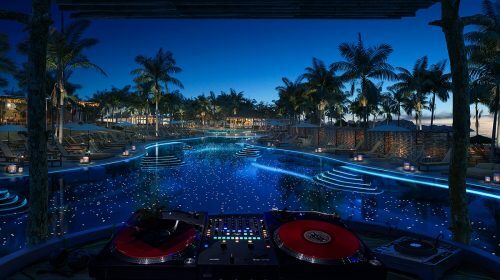 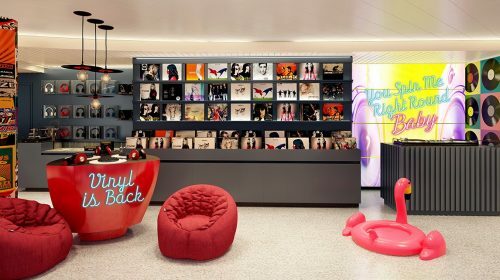 Virgin Voyages has announced a series of music-centric experiences onboard their first ship Scarlet Lady as well as at their private Beach Club at Bimini Bahamas. 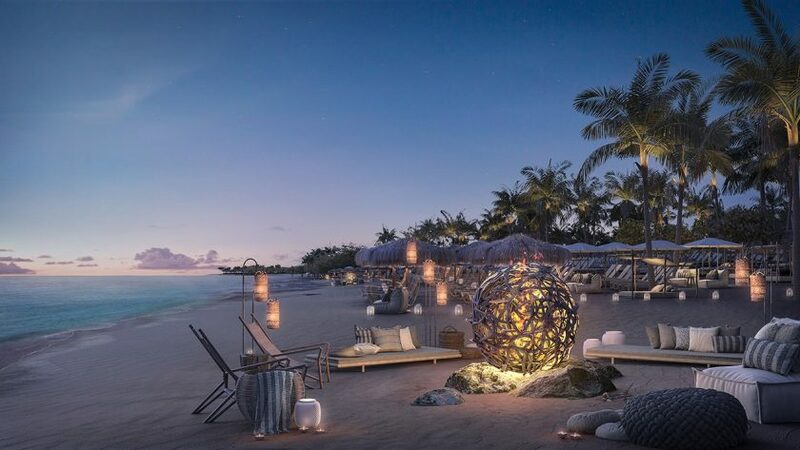 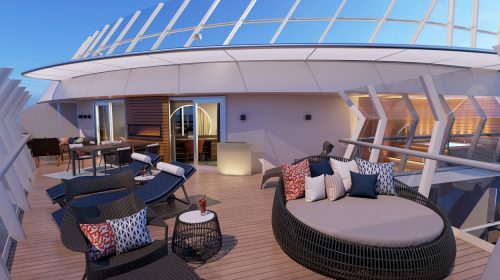 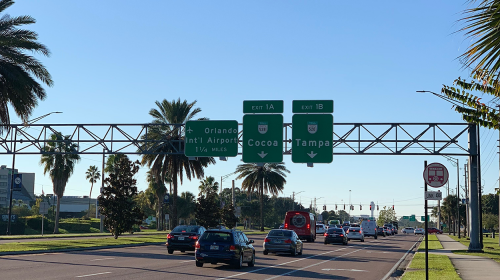 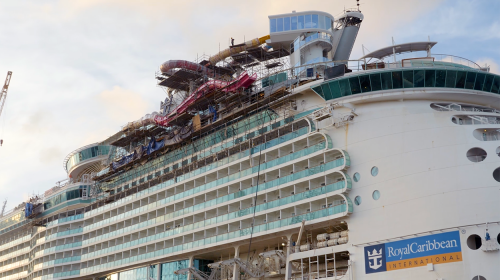 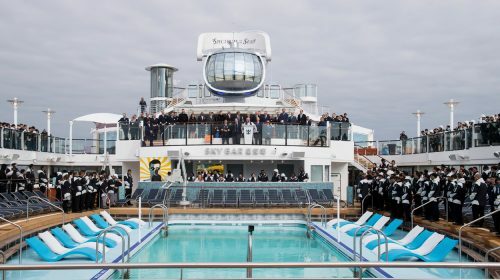 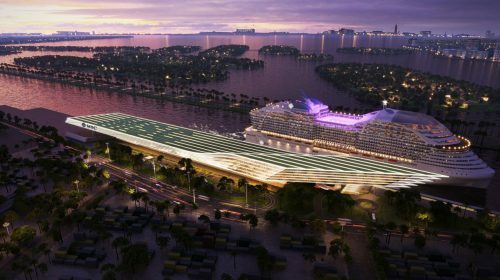 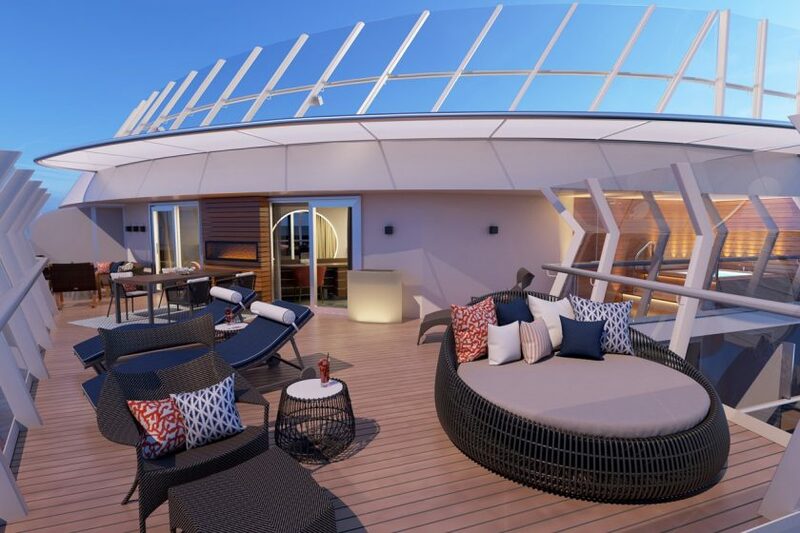 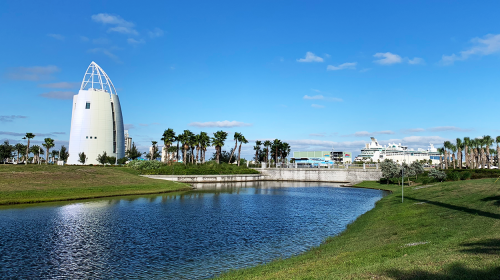 Virgin Voyages inaugural season of the Scarlet Lady commences in April 2020 with a series of 4 and 5 night cruises to Cuba, Dominican Republic and Mexico with each sailing stopping at their exclusive Beach Club in Bimini Bahamas. 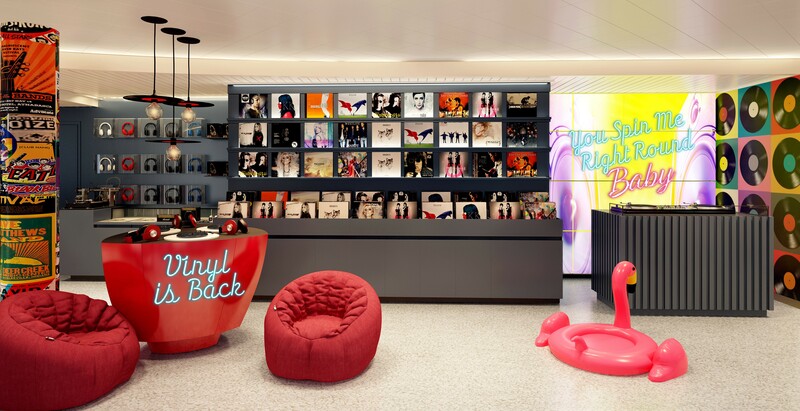 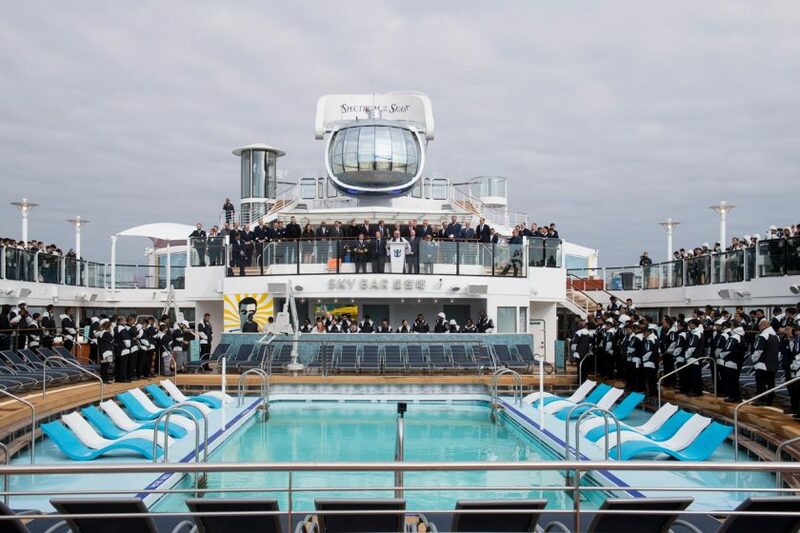 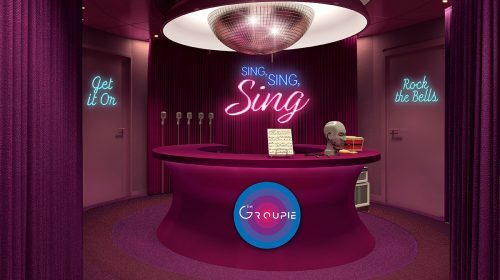 For more details on these new music experiences, interested sailors can visit Virgin Voyages website.